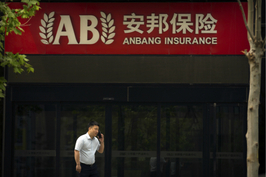 After three months of searching, the government group tasked with dismantling the short-lived empire of troubled insurer Anbang Insurance Group Co. Ltd. has shed the brokerage firm Century Securities. On Sept. 12, state-owned Xiamen International Trade Group Corp. Co. Ltd. announced that it has formed a consortium with state-owned peer Shenzhen Qianhai Financial Holdings Co. Ltd. to jointly acquire Anbang’s 91.65% stake in Century Securities. They will pay a minimum of 3.6 billion yuan ($524 million), according to Qianhai’s filing (link in Chinese) with the Shanghai Stock Exchange. 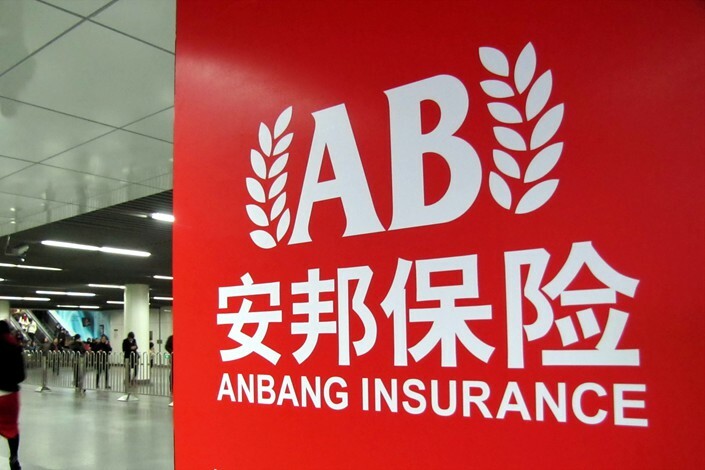 The transaction marks one of the first major sales of an Anbang asset since a working group set up by China's insurance regulator announced in May it will start disposing of Anbang assets. This in turn came three months after the government stepped in to take over the debt-ridden group that was threatening to implode under the weight of the massive debts it racked up during a global acquisition binge. Its founder, Wu Xiaohui, was subsequently imprisoned for 18 years for fraud and embezzlement. Anbang bought Century Securities in 2013 as part of its aggressive expansion strategy to become a major player in all sectors of the financial services industry, and the acquisition gave the group a valuable securities license. But the brokerage has struggled, partly due to the turmoil in the stock market in the summer of 2015 and the subsequent fallout in terms of slumping trading volumes. 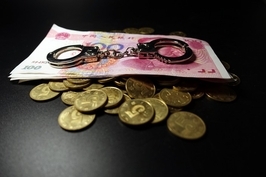 It was last on a list of 98 securities firms compiled by the Securities Association of China in 2016 in terms of profitability, after its earnings plummeted by nearly 99% from 2015 to 6.8 million yuan. The Beijing Equity Exchange filings show its profit slipped further to 2 million yuan in 2017, and in the first four months of 2018 it lost 51 million yuan. Unprofitability has not deterred the consortium of Xiamen International and Qianhai, which are paying more than double the 1.5 billion yuan that Anbang originally shelled out for the company five years ago. Another peculiarity of the deal was that although Anbang had successfully purchased Century Securities, it was still not officially as a shareholder, as its shareholder application had never been approved by the regulator, nor had Century applied to register any changes in the company’s status after the acquisition, according to Qianhai’s filing. At present, the former owners were still the registered largest and second-largest shareholders in the company. An explanation of the situation has not yet been provided. In just 13 years, Anbang Insurance assets exploded to nearly $275 billion, giving the highflying company deep pockets to snap up prized properties overseas, including the iconic Waldolf Astoria hotel in New York City for nearly $2 billion. But despite Anbang’s splashy acquisition track record, much mystery surrounds its shareholding structure, business operations and capital flow. Its dealings with Century are consistent with the lack of transparency found in its movements elsewhere in the market. 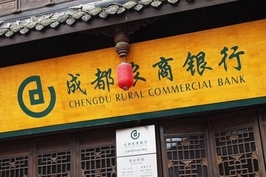 Last month, Caixin learned that Anbang is preparing to sell its controlling stake in Chengdu Rural Commercial Bank Co. Ltd., along with its other assets. The move comes amid a broad sell-off of assets by a group of Chinese conglomerates, such as HNA Group Co. Ltd., CEFC China Energy Co. Ltd. and Tomorrow Holding Ltd., which have come under government scrutiny for their aggressive purchases at home and abroad. Read more of Caixin’s Anbang coverage.